If this doesn’t make you laugh – I don’t know what would. 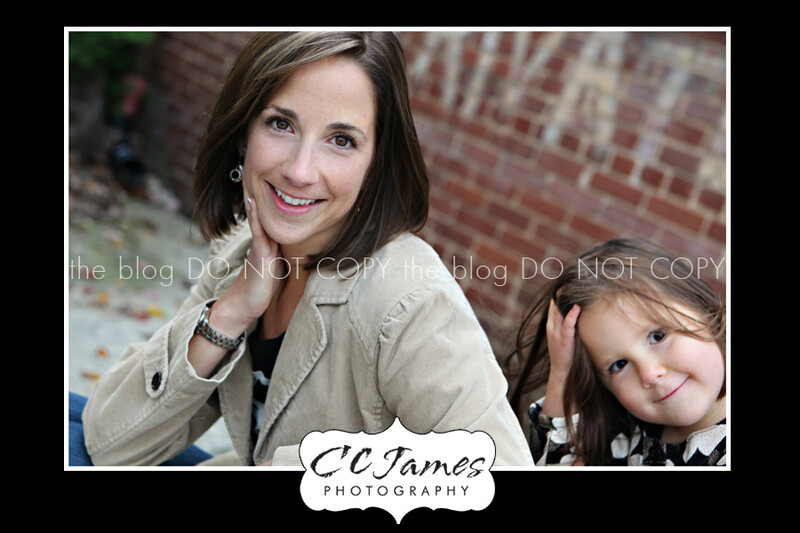 I did Allyson’s family session yesterday and I wanted to get a couple shots of just Allyson at the end of our shoot. Sophie really wanted to be in the photos too, so she kept sneaking in and following the instructions. Hmmm, what do you think the instructions were for this one? ?